Your task is to fill every line with blocks. This way you can get a high score. If the whole screen gets full, the game is over for you. Thanks to the money you earn, you can buy various bonuses. Start playing and show everyone how well you can play. The game is created in HTML 5 so you can also play it on your tablet or mobile phone. 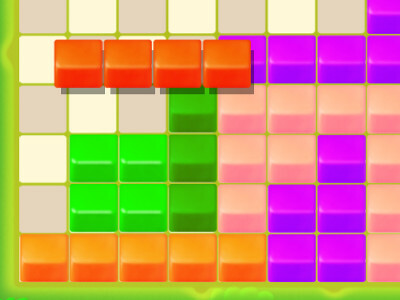 0 Response to "2020 - Tetris Block Game"